Oster has been making small kitchen appliances for years, including vacuum sealers. 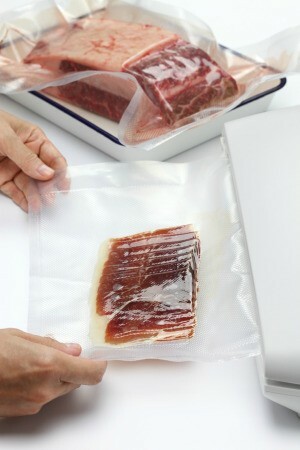 This guide discusses instructions for Oster vacuum bag sealers. I have an Oster Bag Sealer that I picked up at a yard sale. It has a service number of 735-08A, 120 volt. I have no idea how it works or what kind of bags to buy since it didn't come with instructions. Does anyone have this machine? If so would you please fill me in on the instructions. Thanks bunches. I would go to the oster site and send them an email requesting a manual. Usually they are PDFs that they can email to you at no cost. Good Luck and great find. Have you tried calling the company?